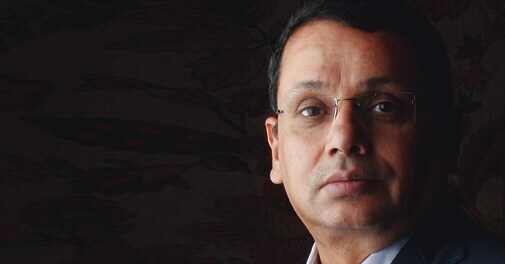 Uday Shankar, CEO of Star India, spoke about the company's plans in sports broadcasting, his problems with TAM ratings and the mistakes that taught him valuable lessons during two extensive conversations with Chaitanya Kalbag and Shamni Pande. This year, Business Today's annual innovation special celebrates some of the successful innovations in India that have also resonated across the globe. Shankar, a quiet, stocky man with close-cropped hair whom you would pass on a busy street without a second glance, has built a formidable TV entertainment empire for News Corp's Rupert Murdoch over the past six years. He opened up with rare candour over two long conversations with me and Senior Editor Shamni Pande. Internet penetration in India may still be low, but restaurants have realised that wooing food bloggers has suddenly become an important part of their public relations exercise. The fourth edition of the Business Today-YES Bank Best CFO awards recognised India's best financial brains, who kept their companies' finances thriving despite the uncertainties of the past year. For years, many traditional companies saw no point in an online presence, because they gained nothing from it. That is changing with the increasing relevance of local search powered by mobile phones. If you have a website, at least your name will show up when someone is searching for your kind of business. A weak rupee makes imports costlier, stoking inflation, and will also lead to a further widening of deficits.